At Rogers Roofing, we believe in keeping every roofing project we work on smooth and hassle-free: from the first phone call, to project completion, and beyond. Let us share with you things you can expect from our services. We are fully licensed, bonded and insured – A valid state- or city-issued contractor’s license is your assurance of a legitimate roofer. In fact, our license number is readily visible on our website, which can be verified with the State of Illinois Department of Financial and Professional Regulation. And to ensure that your financial interests are protected against accidental property damage and worksite injuries, our coverage includes general liability insurance and workers’ compensation. Professional and personalized treatment – We respond to every request in a timely manner. Once you fill out and submit a request through our online form, you can expect to be contacted within 24 hours to set up an appointment at the most convenient time. Once we have assessed your roofing needs after the first consultation, we would hand-deliver the estimate to you: we feel that anything less would be impersonal. Our estimator would then review the estimate with you, answer any questions you may have, and would never pressure you to sign the estimate. We’ll keep you updated – Once the date is set, it’s set in stone barring extreme weather conditions. We will keep in touch with you every step of the way. We will also keep you posted the day before to let you know what time our team will arrive. The work will only be complete when you say so – Once the job is complete, we will ask you again to review the installation, even scrutinize every inch if you wish. Anything that’s not up to your satisfaction will be corrected before we leave. We value your feedback – We will follow up on your experience with your new roof, and again hand-deliver the remaining paperwork, including warranty papers and receipts. We offer affordable financing options – We understand that roofing can be expensive, whether it’s emergency repairs, scheduled maintenance, or a new installation. That’s why we have partnered with EnerBank and GE Money for the most affordable financing options. Rogers Roofing serves Tinley Park, IL and nearby areas including Munster and Dyer. 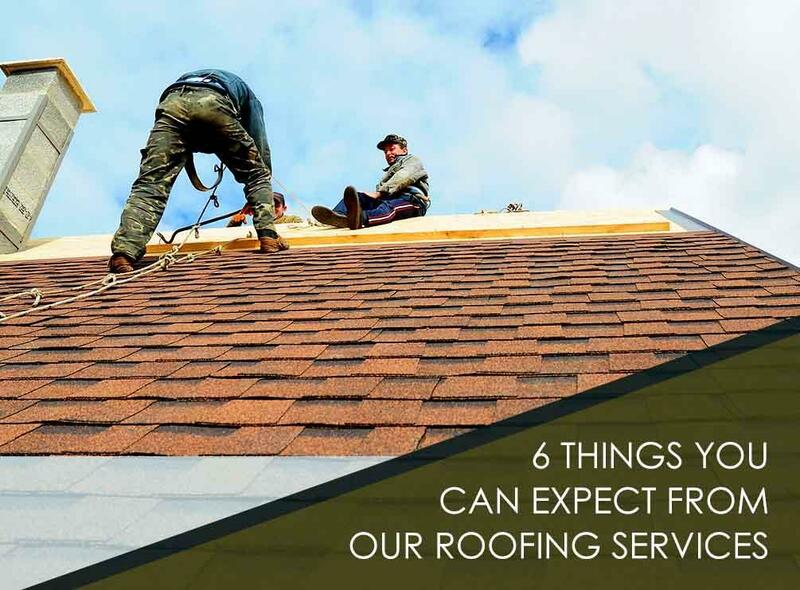 To know more about our roofing services, call us today at (219) 228-8210 for Indiana residents or (773) 492-2270 for Illinois, or fill out our contact form for a free, no-obligation estimate.